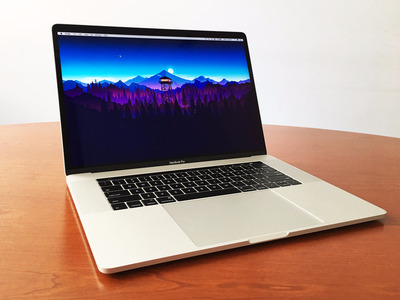 AppleI bought a 2016 MacBook Pro from Apple’s Refurbished Mac store, and it’s the best move I made for buying a new computer. You’ll find Apple’s latest and greatest products on its main online and physical stores, but they sure are expensive. What about slightly older models that you know would suit you just fine and should cost less than the new model purely because they’re older? Indeed, missing from Apple’s main stores are some of its older-yet-perfectly-good products, especially Mac computers. This is where Apple’s Refurbished Mac store comes in. I feel like it’s a lesser known outlet for certain older Apple devices, and from my experience, it’s certainly worth a look if you’re in the market for a new Apple device. You can find cheaper, older models, including Mac computers, iPads, and iPhones, some of which the company doesn’t sell anymore in its main retail outlets. 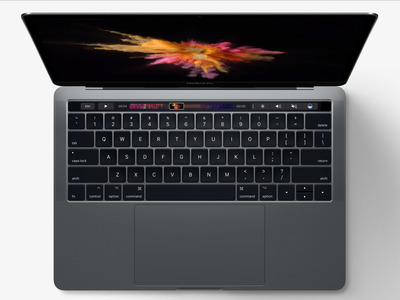 I knew I wanted to upgrade from my old 15-inch 2012 MacBook Pro, but I also knew I didn't necessarily need the latest 2017 models that come with a hefty $US2,400 price tag, either. From my knowledge of computer parts, I knew the processor in the 2016 model would easily serve my needs for several years, and I was looking to buy the 2016 model instead of the 2017 one for a lower price tag. But Apple doesn't sell it online or in its physical locations. I ended up buying a refurbished 15-inch 2016 MacBook Pro with the sixth-generation Intel Core i7 2.6GHz processor for $US1,950. That's $US450 I saved from buying the equivalent $US2,400 2017 model with a seventh-generation Core i7 processor. If you break it down, buying the equivalent 2017 model means that I'd pay $US450 for the new processor, as just about everything else about the 2017 model is identical to the 2016 model. As I mentioned above, the 2016's sixth-generation processor is more than enough for my needs. 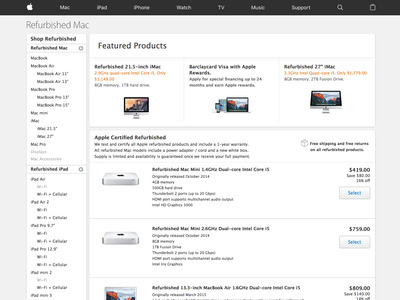 As the word 'refurbished' suggests, the devices sold in the Refurbished Mac store are used devices that Apple itself has reconditioned. If you're like me and usually balk at the words 'used' and 'refurbished' because you want a FOF (fresh out of the factory) device, you may be pleasantly surprised by Apple's refurbished devices. For one, the devices are refurbished by Apple itself, which instills more confidence than buying a used and/or refurbished device from a seller on a site like eBay. If the refurbished 2016 15-inch MacBook Pro I bought is anything to go by, Apple's refurbishment process is excellent; my MacBook Pro in perfect working order and there's no visible sign of use or wear whatsoever. 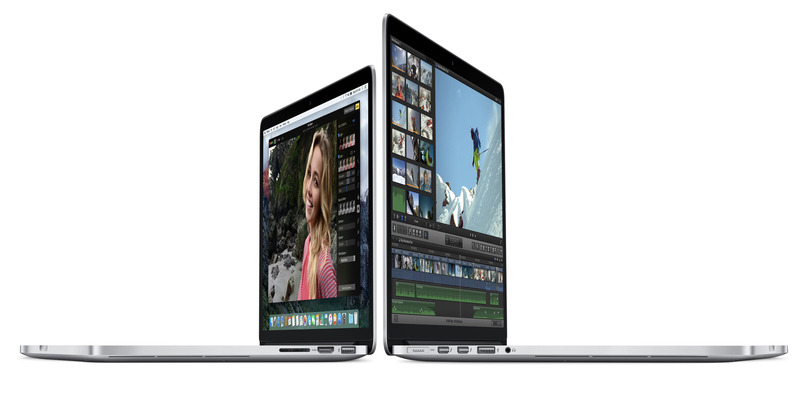 Buying from Apple's Refurbished Mac store also affords a degree of separation from you and the previous owner. In my eyes, my refurbished MacBook Pro came from Apple, and not the original owner, which makes me feel like I bought it brand new FOF. This, too, adds to my confidence levels about the working and aesthetic condition of my refurbished MacBook Pro. If I bought it from someone on eBay, the feeling that it's a used device that hasn't gone through a rigorous refurbishment process, like Apple's, would be far more prominent. In some cases, you can even get mint-condition devices on eBay for a little less money than from Apple's Refurbished Mac store. And some sellers throw in Apple's $US380 extended protection plan, called Apple Care+, which extends the standard one-year warranty that all new and refurbished devices come with. 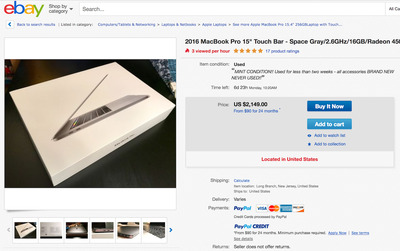 Yet, after a quick search through eBay for the exact same MacBook Pro model, I found that the prices don't stray too far from Apple's Refurbished Mac store, and some are even more expensive. At the same time, Apple's Refurbished Mac store isn't the best place for some older devices. For example, you won't find the iPhone 6 there, which was released in 2014. For some devices, eBay and other third-party sites are your only option. 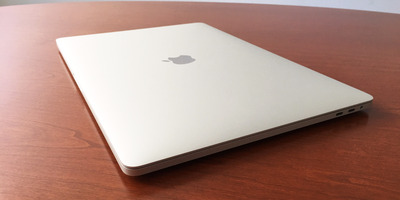 But for others, especially older Mac computers, I'd recommend anyone to check out Apple's Refurbished Mac store before buying a used unit from a third party, or a brand new model from Apple's main site.